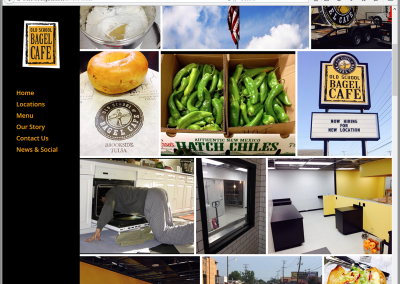 It was at this point, Uilabs got involved. 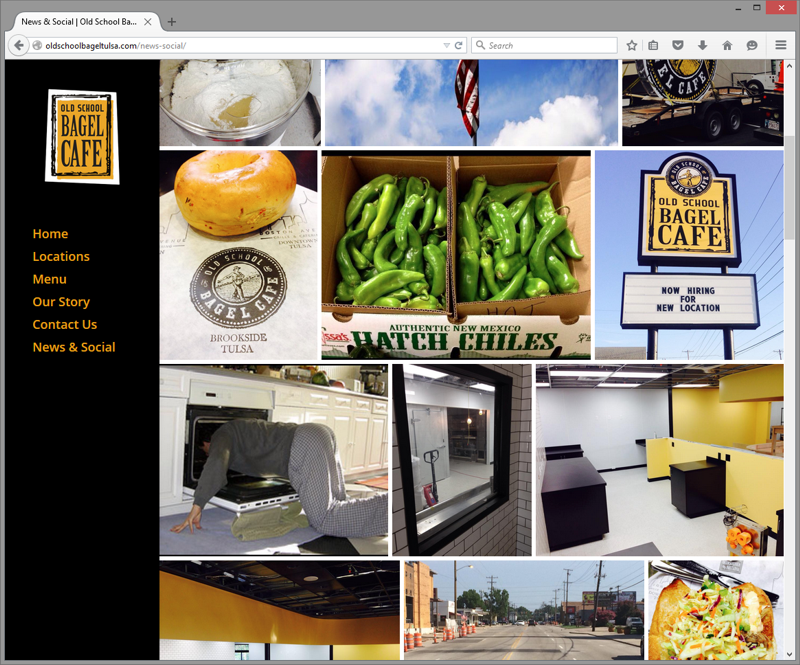 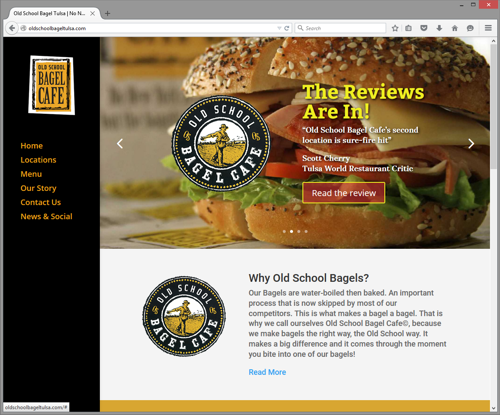 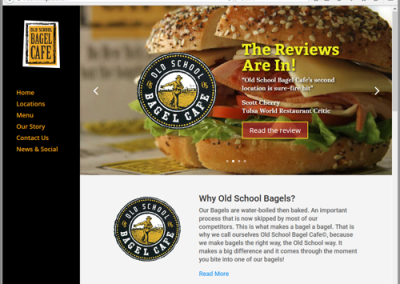 We pulled the domain back from the brink and created a shiny new site worthy of representing their awesome water boiled bagels. 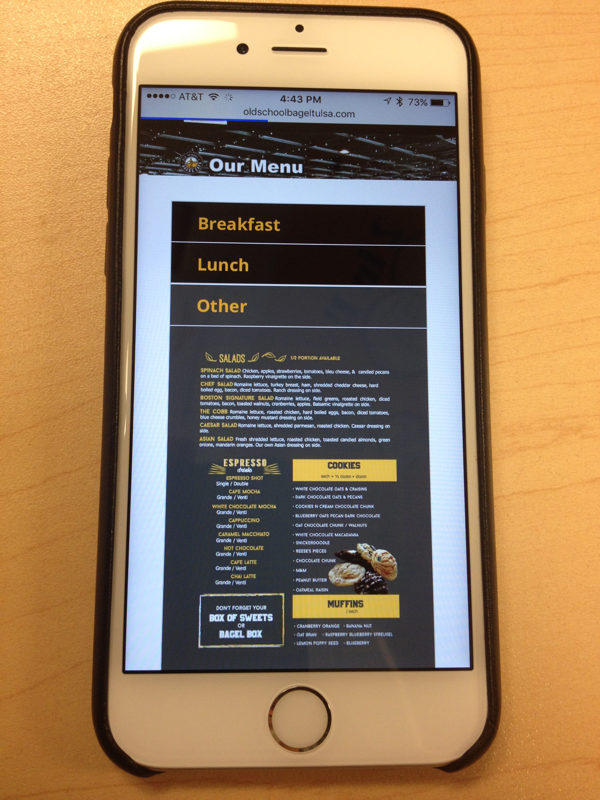 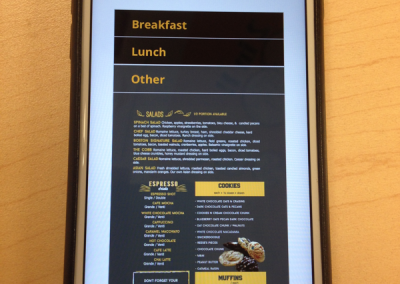 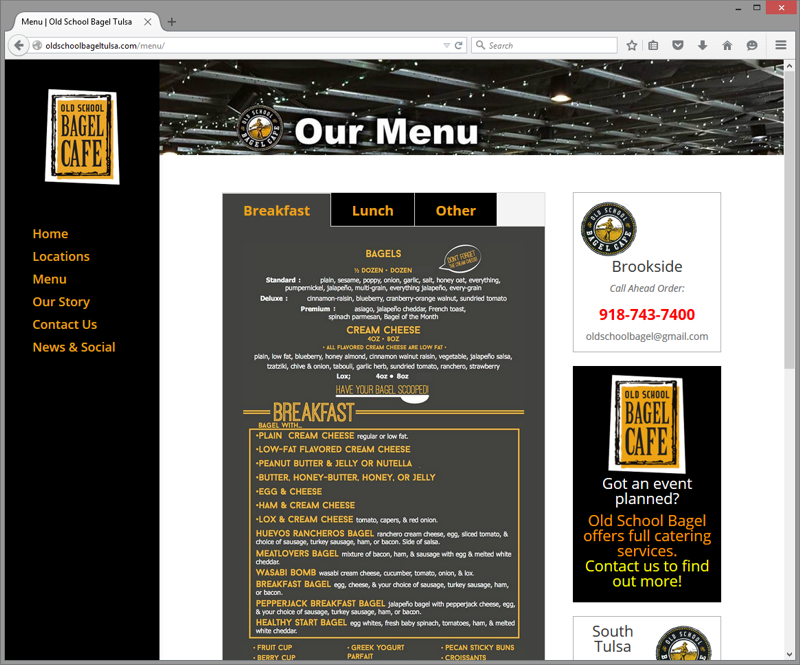 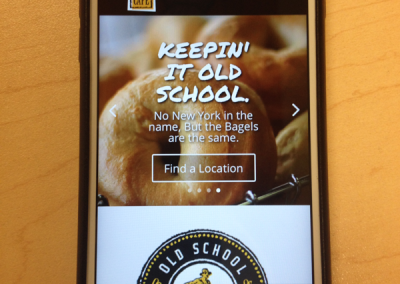 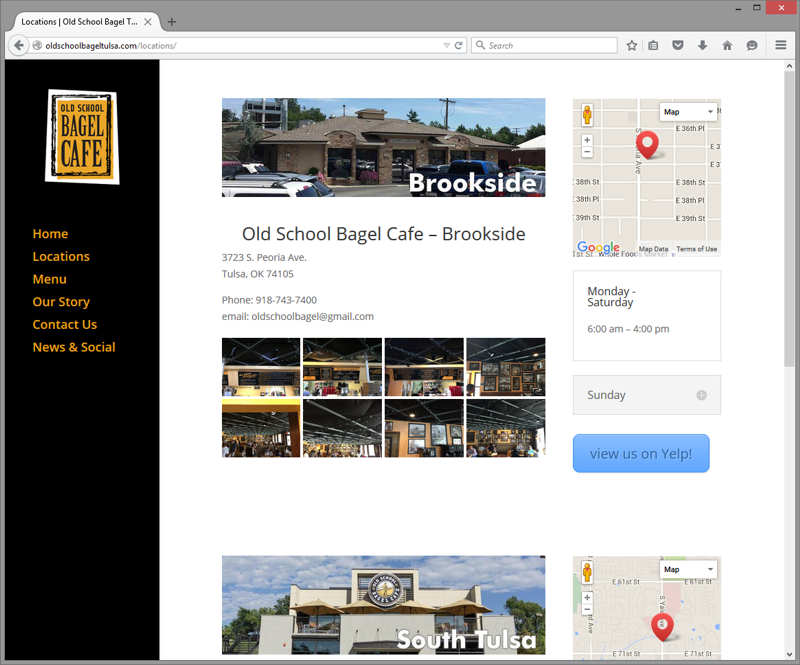 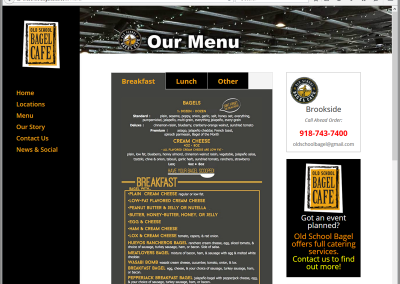 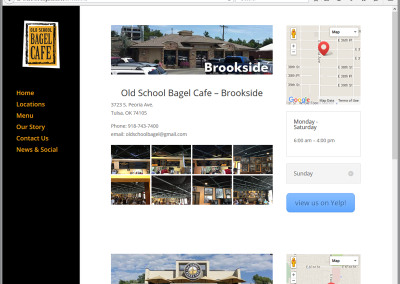 Since it was a restaurant, we knew mobile responsive design was of paramount importance! 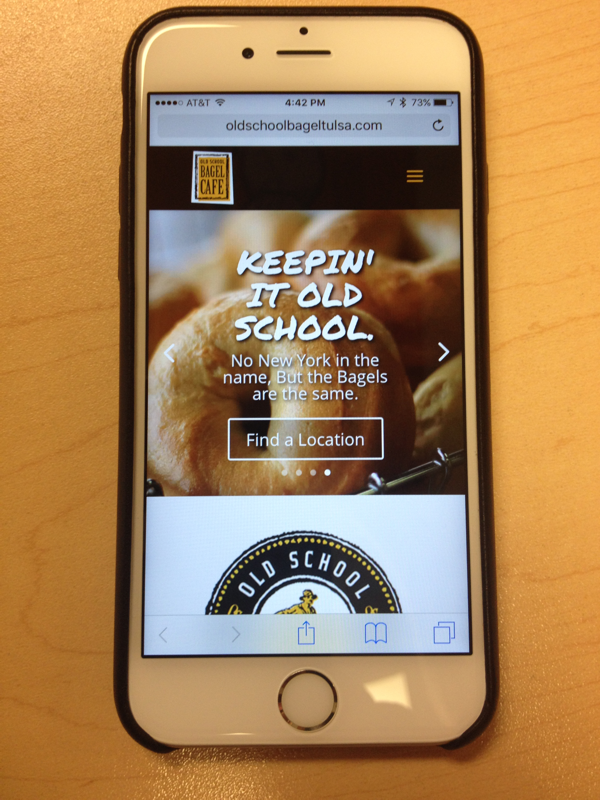 Early site usage trends bear out this assumption as mobile usage is representing over 70% of their initial site traffic.